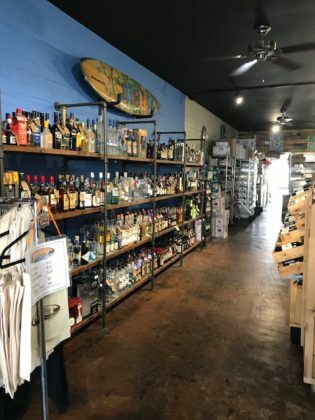 Tom Latona had been working in Coronado for a good many years and had been thinking about opening a place of his own when he came upon a business for sale. “It wasn’t what I was thinking of. It was a liquor and convenience store,” recounts Latona. But it was a liquor store with a critical element – a kitchen. So Latona bounced the idea off some of his friends (four of whom are now his partners) at a barbecue, and High Tide Bottle Shop was born. 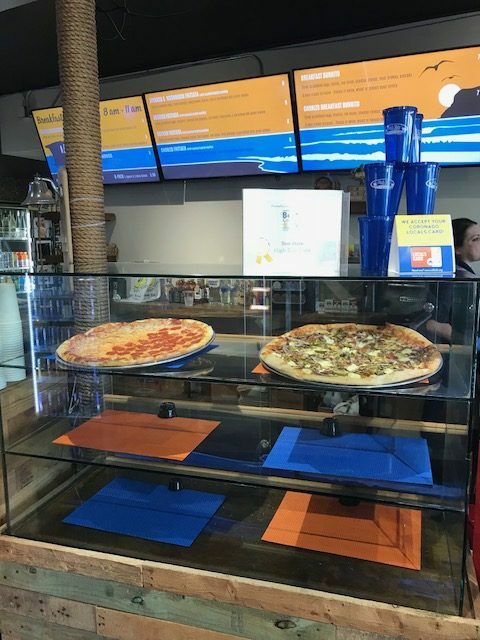 The shop opened in December of 2014 and has been serving up pizza ever since. Latona points out that the business isn’t a pizza shop and it’s not a liquor store. 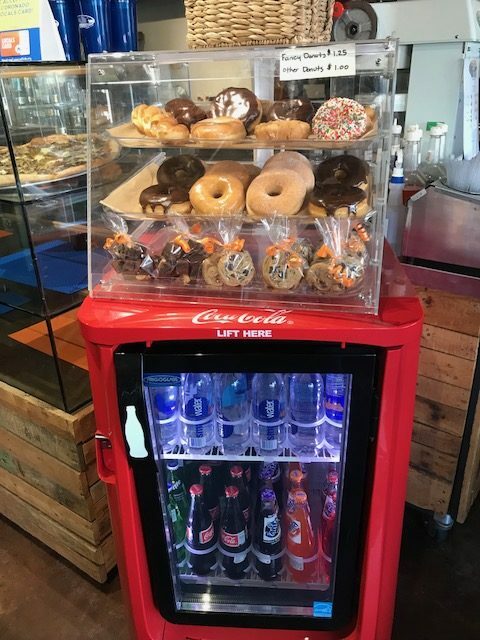 Rather, it’s a pizza shop, where you can buy whole pies or slices (as well as a host of other food items), a liquor/convenience store, and a delivery business (which is made all the more convenient because it delivers anything found in the shop). Latona accounts for the success of the business in a number of ways. First, he points to his integration into the community – knowing what’s going on and what various people might want. 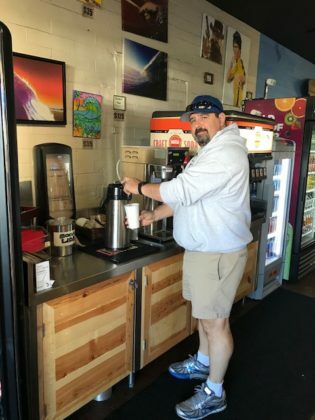 It is not uncommon for Latona to stop into the main office at Coronado High School to find out if there are any big events coming up that he needs to plan for – he says that on nights when there is a parent event at school, he gets a lot of calls for pizza for dinner. Latona hands out free pizza slices through the Coronado Police Department. 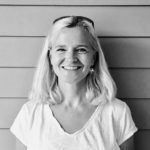 In addition, Latona has focused on giving back to the community – not just in terms of sponsoring events or supporting the schools. 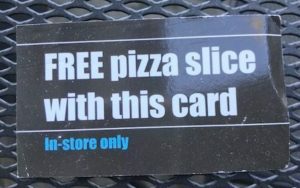 He started delivering 30 free-slice cards to the Coronado Police Department each month with the intention that they be handed out to kids seen doing the right thing (for instance, walking in the cross walk, wearing a helmet while on bikes, etc.). 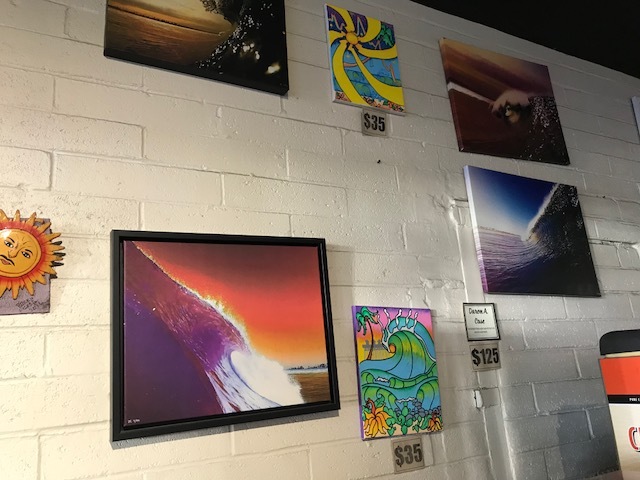 Local art on display and for sale on the walls of High Tide. A second element to his success is quality ingredients. Latona says he relies on quality, organic ingredients, homemade dough and sauces, in addition to locally crafted beers and soda. This has led to a lot of happy customers, as witnessed by his four-star rating on Yelp. Finally, he says, “Reputation is everything. I empower my employees to make it right with the customer.” If a customer is unhappy, Latona wants his staff to fix it. This, undoubtedly, has influenced his high Yelp rating which, in turn, brings in new customers. 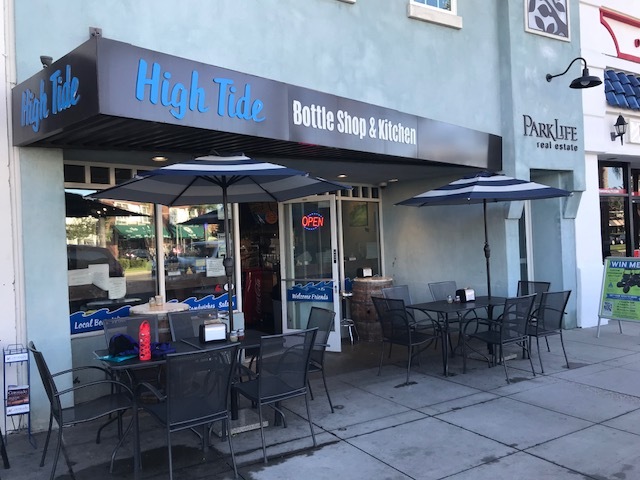 High Tide has evolved over the three years it has been open. The menu is extensive and includes everything from breakfast items – served daily from 8 am to 11 am – (including donuts and the “Four Dollar Breakfast”) to the expected pizza and several desserts (not least of which is fresh gelato from Nado Gelato). Perhaps the best change – something that High Tide did not have initially – is the delivery service. It runs from 11 am to close every day. And, High Tide even delivers to the summer Sunday concerts in the park. The on-line ordering menu is extensive and simple to use. Check it out here. 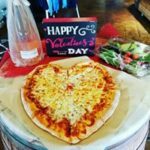 If you’re looking for something special for Valentine’s Day, Latona says he will, once again, be making heart shaped pizzas. But, if you need something special almost any day of the week, call and ask. Latona says he has made various special pizzas for special events. Whatever it takes – he aims to please.